The Yukon 1000 is the world’s longest canoe race and takes place every other year. The Yukon 1000 is a 1,000 mile, self-supported race from Canada into the Alaskan backcountry and finishes in the Arctic circle. This year Bart de Zwart and his teammate Ike Frans finished the race in first on their stand up paddle boards. Here, Bart recaps the race and what it was like to paddle for 18 hours a day, 8-days straight. Six-time Stand Up Paddle (SUP) Boarding World Champion, Kai Lenny, recently completed a challenging downwind journey across the Hawaiian Islands in an effort to raise awareness around the rising issue of plastic pollution. 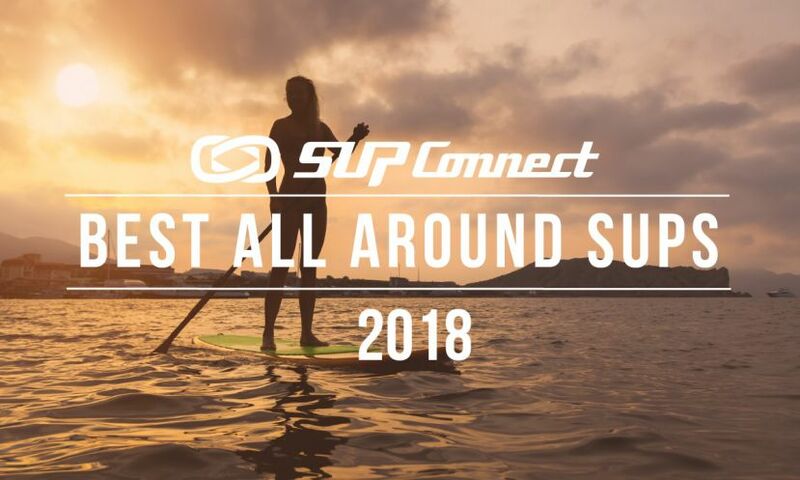 Chris Bertish, internationally acclaimed Speaker, Big Wave Surfer and Guinness SUP World Record Holder, is about to complete the greatest open ocean adventure ever attempted as the first, solo, unsupported Transatlantic SUP Crossing is set to finish in Antigua on March 9. 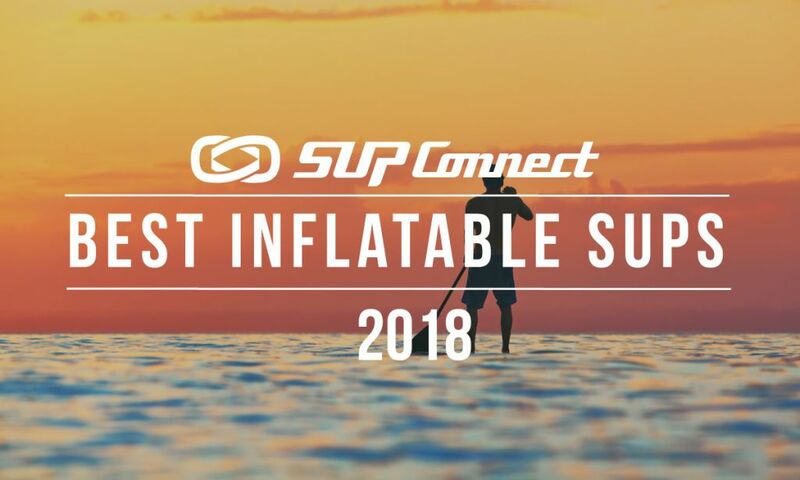 This summer will see extreme sports enthusiastic and SUP Instructor Sam Robison take on coastal challenge around Cornwall. Sam along with this stand-up paddleboard and supplies for the adventure, will be paddling from Bude to Plymouth, following the Cornish coastline all the way. After years of preparation and training, Frenchman Nicolas Jarossay was set to take to the water and attempt to be the first person to cross the Atlantic Ocean, solo and unsupported, on a stand up paddle board. On April 10, 2016, Jarossay set off on his expedition in favorable weather and conditions but unfortunately, and for reasons still unknown, a broken rudder system caused Jarossay’s vessel to capsize forcing him to enable his distress beacon only 24 hours after launch. 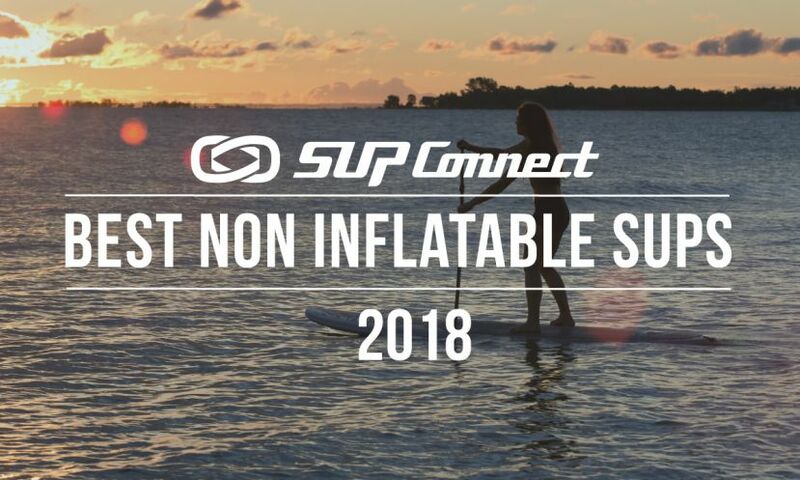 In January 2016 Nicolas Jarossay, a 38 year-old French paddler, will be making an attempt to be the first person to cross the Atlantic Ocean, solo and unsupported, on a stand up paddle board. Jarossay plans to paddle over 2,500 miles (4500 kms)over two to three months, from Cape Verde to Martinique. 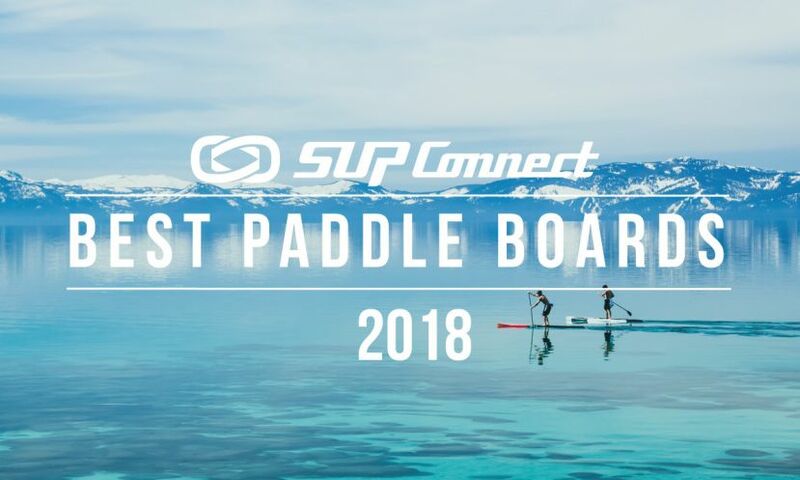 World explorer and Starboard SUP ambassador Bart de Zwart just finished up a 2-day self-supported expedition race on the Muskoka River. Bart de Zwart took part in the Muskoka X Coureur de Bois challenge which he describes as a "race different from anything else." See his story from the race here. Brazilian athlete Roberta Borsari, one of the top 10 world kayak surf athletes, has made trips and expeditions on her stand up paddle board around the world. Lately, she chose the beautiful island of Fernando de Noronha for yet another one of her exploits. Justin Schaay talks about his experience doing the Watertribe North Carolina Challenge, which is a 90 mile unsupported race around Cedar Island NC. 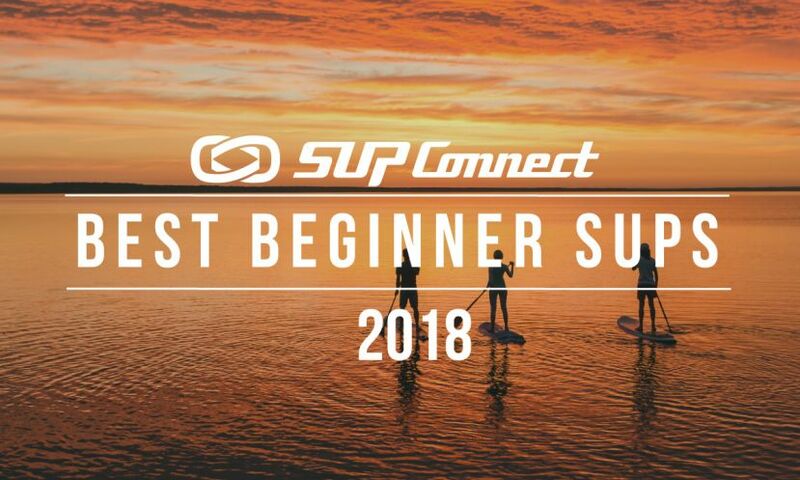 Today is the last chance to register for the gnarliest race in SUP. “The 100 Mile Paddle” is a 50 mile and 100 mile team relay. This is a short film that follows amateur paddler Mark Schulbach as he attempts his first crossing of the infamous 32mile Kai'wi channel during the 2014 Molokai to Oahu Paddleboard Championships. Team Boardworks Surf paddler Jessica Cichra completed the Key West Classic last weekend on the New 12.6 Boardworks SHUBU Raven Inflatable.